Let’s start with the basics. Water needs three simple atoms to exist: two hydrogens and one oxygen, which bond to make the molecule H2O. 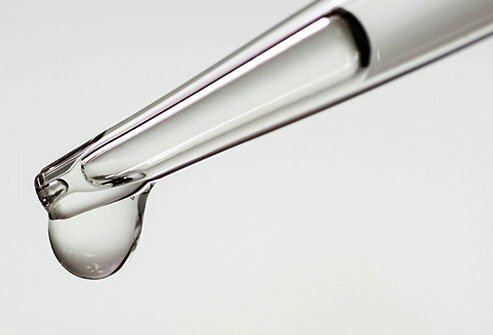 Those two common chemicals give water some rather uncommon properties. For instance, when most liquids freeze and become solid, they sink rather than float. If it sank instead, ice would kill the fish that live beneath freezing ponds and lakes, and also any plants living below, wiping out whole ecosystems. It takes plenty of warming energy to heat water, too. This is due to something called specific heat capacity. Because water’s specific heat capacity is so high, it maintains its temperature fairly easily. Think about how a pool or an ocean can still feel cold on a hot day. 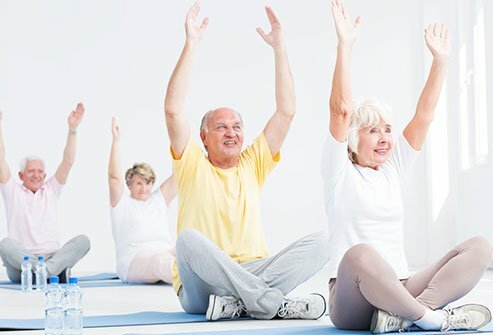 Now consider that the cells of our bodies are full of water content, which comprises as much as 75% of our bodies depending on our age and other factors. Since water maintains its temperature easily, so do we. That means we don’t have to work as hard as we might to stay within a comfortable temperature range. 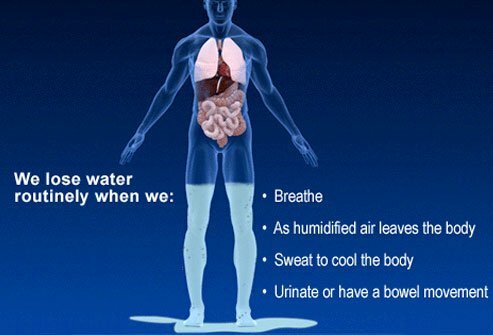 Since we depend on drinking water, it is important to know what’s actually in there. 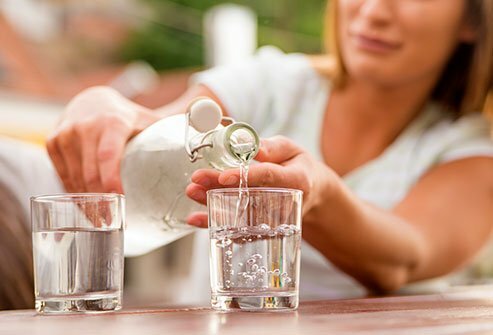 In this article, learn about potential drinking water health hazards, environmental protections put in place to protect your water, and safe treatments that can assure you are getting the best quality of healthy water. Natural well water doesn’t come from the public water system, so if you own a well, it is up to you to make sure it is healthy. 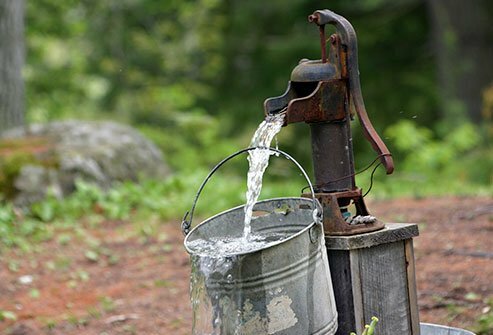 The National Groundwater Association recommends testing personal wells at least once a year by a professional. This applies to all of the 15 million American households that rely on wells for their main water source. This helps prevent illness. 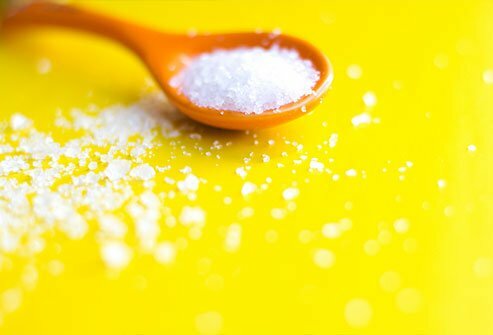 Salt has a way of creeping into our diets, but could it even be in your drinking water? Yes, according to the World Health Organization. 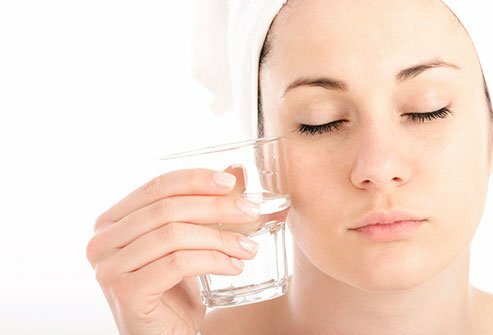 Usually the amount is small—less than 20 milligrams to every liter—but that’s not always true. 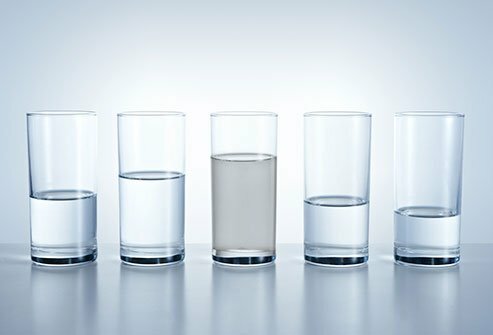 Lead-contaminated drinking water is odorless, colorless, and tasteless. It’s also quite dangerous. In fact it’s the most dangerous environmental hazard in the United States, according to the EPA. That’s why regulations went into effect in 1986 and again in 1996 to protect water quality from lead contamination in the U.S. Those regulations require that lead be limited to 15 parts per billion. 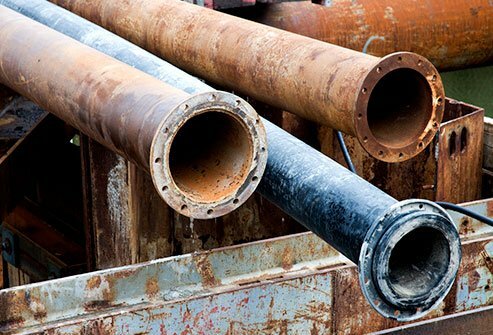 Despite these efforts, houses with older plumbing may still be impacted by lead. It’s not just lead pipes, either. Brass, a zinc/copper alloy that is often full of lead impurities, can leach into your next refreshing glass as well. Also, rarely, some pesticides from decades past may contaminate water systems, as well as certain industrial practices. 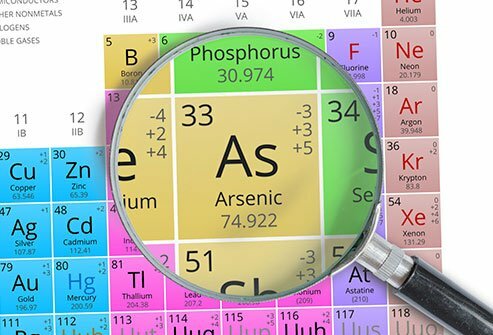 Lead contamination causes a whole host of health problems. It’s been linked to kidney disease, memory problems, cancer and more. Some people are at greater risk than others. Children are particularly susceptible, as their bodies absorb the substance more easily than adults. In children it can cause problems with learning, lower IQ, hearing loss and more. Pregnant women are also at greater risk. 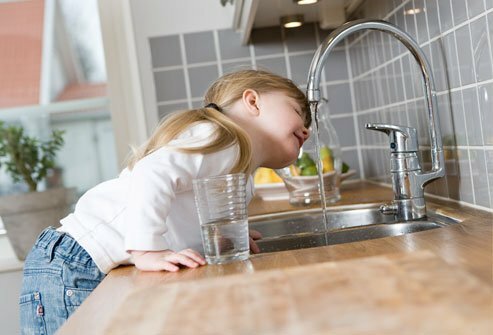 Since it’s not something that can be tasted, smelled, or seen, it is important to have the quality of your drinking water tested if you suspect there may be lead contamination. Commonly called “Crypto,” this microscopic parasite is known to cause diarrhea, and it’s the reason you are told to wait two weeks to go swimming after you come down with diarrhea. It is the most common waterborne disease in the United States. Unfortunately for us, Crypto lives inside an outer shell that makes it resistant to chlorine disinfection. 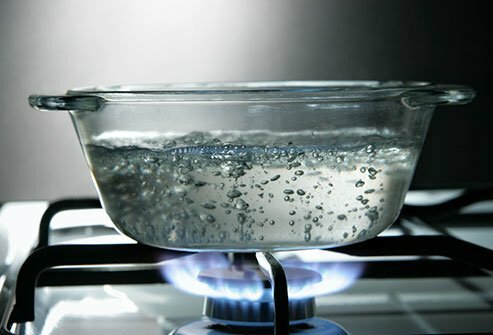 One way to prevent it in your home is to boil your water content for one minute, then leave it to cool. If taste is your main concern, improving it is easy. 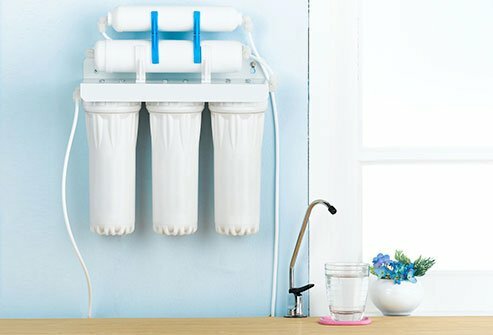 Most commercial filters (the kind that tend to come in plastic pitchers) are designed to make tap water taste better. 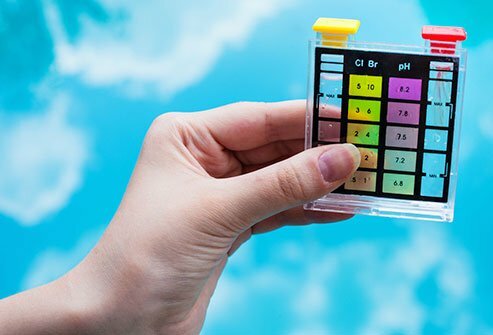 However, keep in mind that most dangerous contaminants can’t be seen, smelled, or tasted, and many of these filters do little to improve the risk that contaminants may pose. 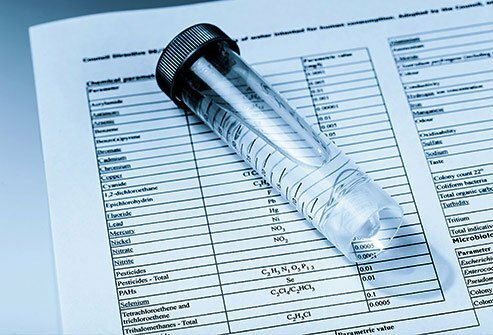 Many common filtration devices can screen out potential pathogens, but not all. If the filter says “reverse osmosis,” you’re in the clear. If not, look for filters that advertise a pore size of 1 micron or smaller. These come in two types: “absolute 1 micron” and “nominal 1 micron” filters. “Absolute 1 micron” filters are more consistently effective at removing Giardia and Cryptosporidium, whereas some “nominal 1 micron” filters allow as much as 20% to 30% of these parasites through. Also check the label for the words “cyst reduction,” “cyst removal,” or “NSF 53” or “NSF 58.” These terms indicate the filter has been tested and proven to remove pathogens. Sometimes you need a temporary solution for clean water. If you’ve experienced a natural disaster like a flood or an earthquake, or if you’ve discovered a broken pipe in your home, there is a quick and convenient solution to make sure your H2O remains safe. Simply bring it to a boil for one minute (it takes three minutes in elevations above 5,000 feet) to get rid of viruses, bacteria, and parasites. Boiling can leave a flat taste, which can be improved by adding a pinch of salt to every liter. 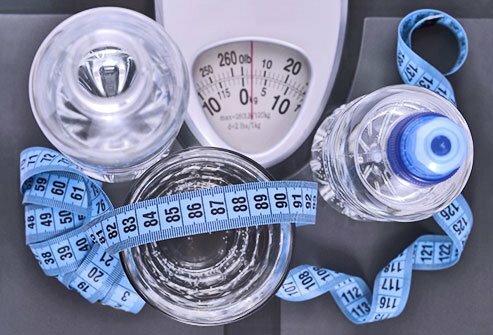 If you want to lose weight, adding more drinking water to your diet may benefit you. Here is some information about how this works. Your body weight is dependent upon how many calories you consume compared to how many calories you expend. 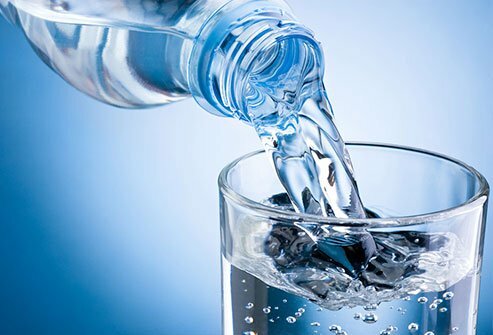 Plain water adds zero calories to your diet, so an increase in water consumption isn’t going to add any additional flab. With that said, it’s good to remain skeptical about some other water intake weight loss schemes. For instance, there is little evidence that drinking cold water significantly burns calories. Since dehydration is so serious—even potentially deadly—it’s crucial that you know how much H2O you need every day. This is especially important to the elderly and very young children, who are at greater risk of dehydration. 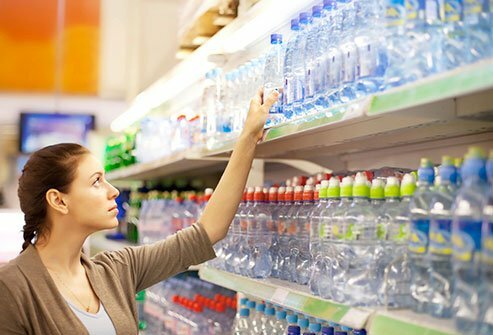 Although getting enough water benefits everyone, there’s no set rule to follow for how much is enough. Different circumstances require you to hydrate in different ways. If it’s hot outside, if you’ve been exercising, or if you live in a drier climate, you will need more hydration. The National Institute of Health suggests three quarts a day for an average person under average circumstances. As for the common belief that eight glasses a day is optimal, there’s little scientific evidence to back that claim. Many experts advise to simply drink when thirsty. It allows you to eliminate your body’s waste through urine, stool, and perspiration. The scientific facts proving such claims is limited, however. 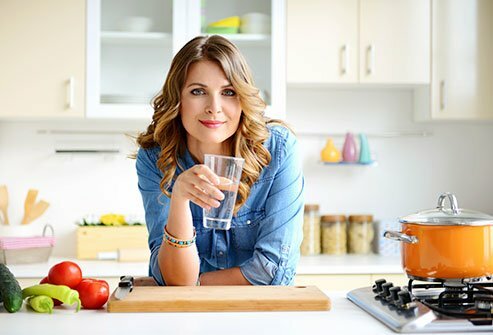 Few studies have been attempted to show health benefits from daily alkaline H2O consumption, and what studies have been attempted are generally not promising. For instance one review found that people with cancer have not shown any improvement in their conditions from these products. One health effect that does hold up is the product’s ability to neutralize stomach acid, which is useful for acid reflux. Of course eating a small portion of baking soda offers the same health benefit, though at a fraction of the cost.